Pets are like family: we love them, they are always there when we need them. In return, we want to give them the best toys and accessories money can buy. Now you can...with Can Toy. 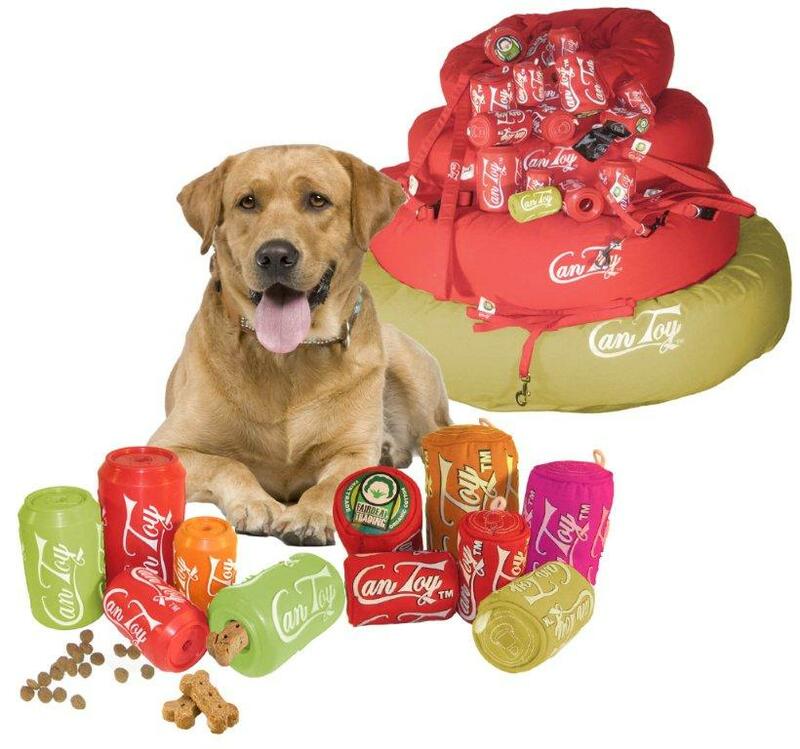 Can Toy LLC is the world’s first company that creates products for our furry friends with "Pets, People AND our Planet"™ in mind. And finally, our toys and accessories are fun and functional. As pet owners ourselves, we put pets first. Each and every product is 'test driven' by pets to ensure they're "Pet-Pleasing-Products"™.